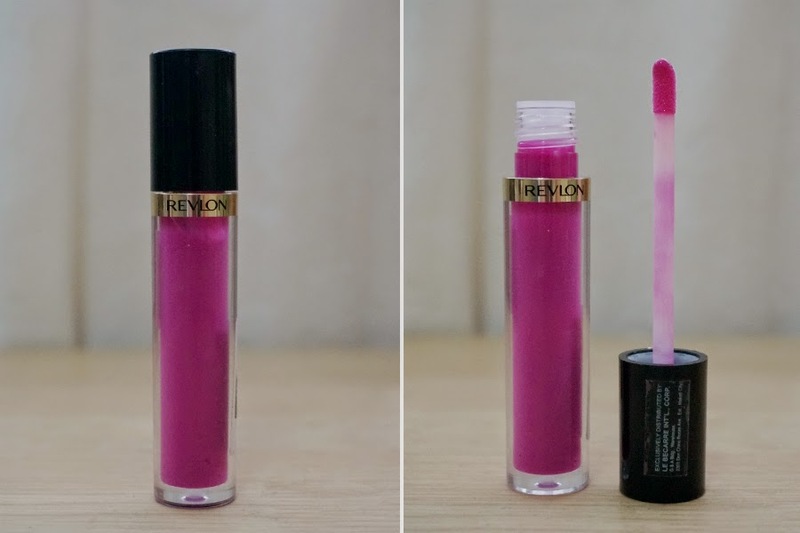 For today, I'm reviewing the other half of the Revlon Super Lustrous Lip Gloss haul I got last December (last year?). 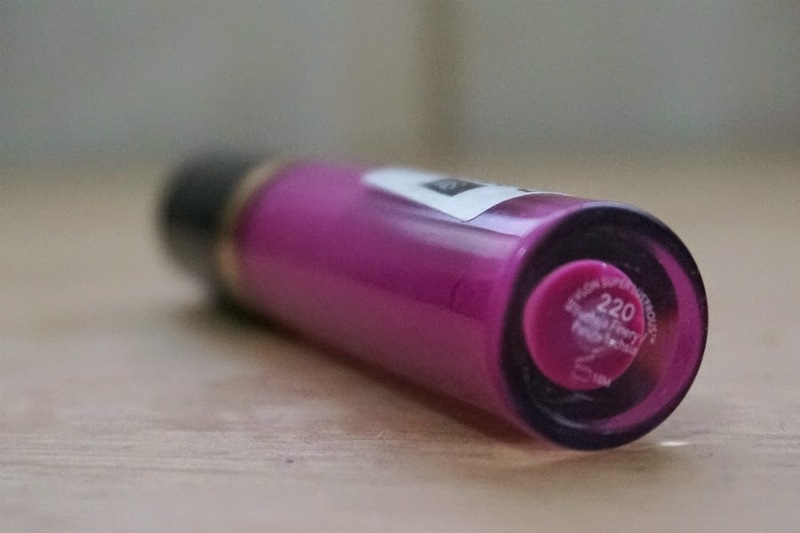 This one is Fuchsia Finery (220), a medium bubblegum berry-pink with blue undertones. 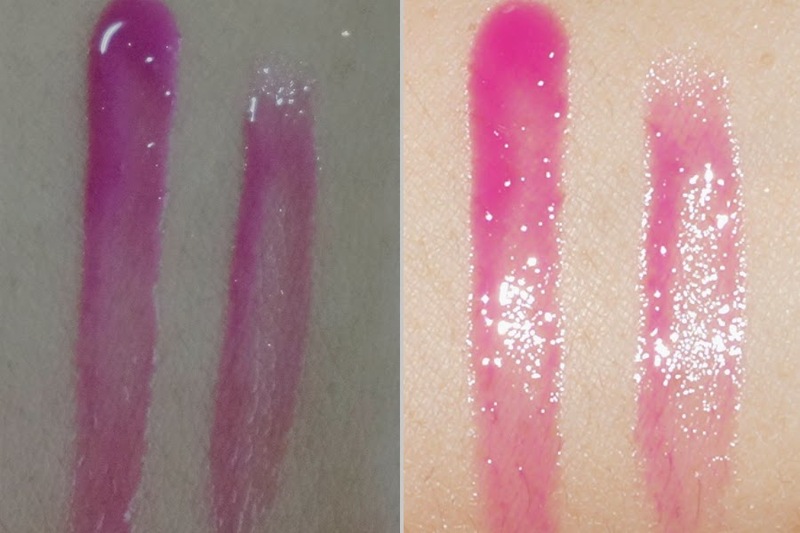 Unlike the Pango Peach which had subtle gold shimmers, Fuchsia Finery has no detectable glitters on it. Pigmentation is a let down as I wanted a more opaque color than this provided. Coverage is semi-sheer. It applied pretty evenly on my lips and didn't settle on lines. The formula felt light, creamy, and non-sticky. Wear time was average at around two hours. 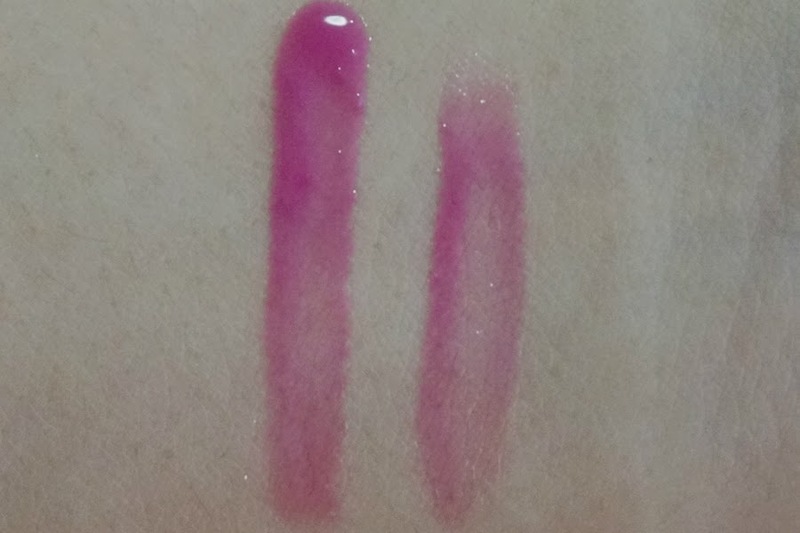 Color notwithstanding, the application, formula, and wear time of Fuchsia Finery is similar to Peach Pango. You can check out my review of that particular color for more on my thoughts. 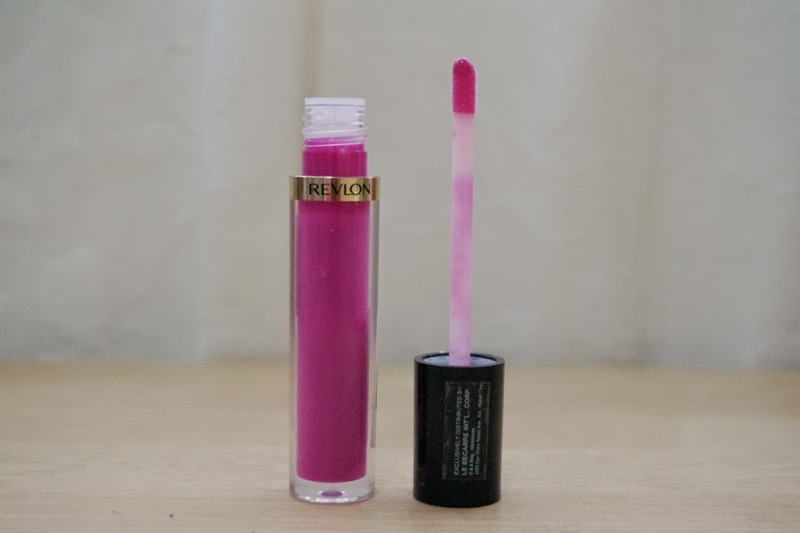 Overall: Revlon Super Lustrous Lip Gloss in Fuchsia Finery got me excited when I first saw it. The color looks unique and vibrant on the tube. 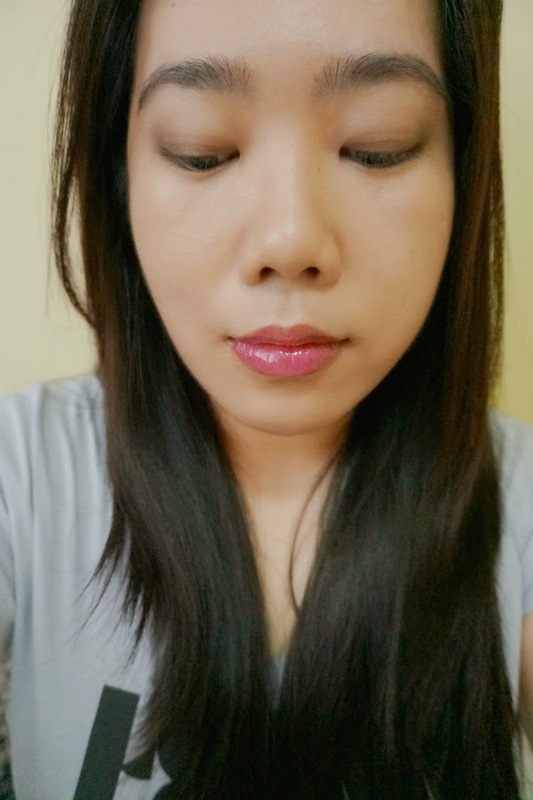 I was disappointed with the semi-sheer coverage and average pigmentation. 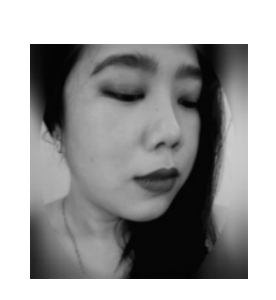 It was not as opaque as I wanted it to look. 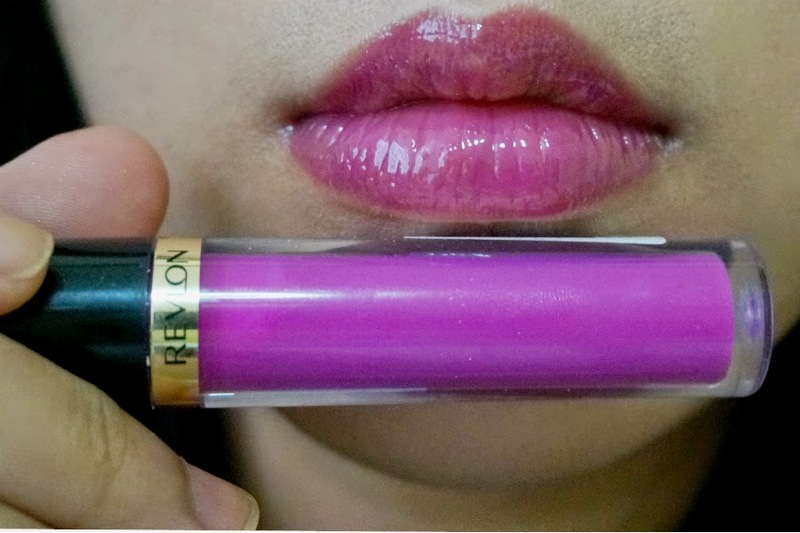 It did lend a hint of pink-purple color to my lips but it's nothing to get excited about. 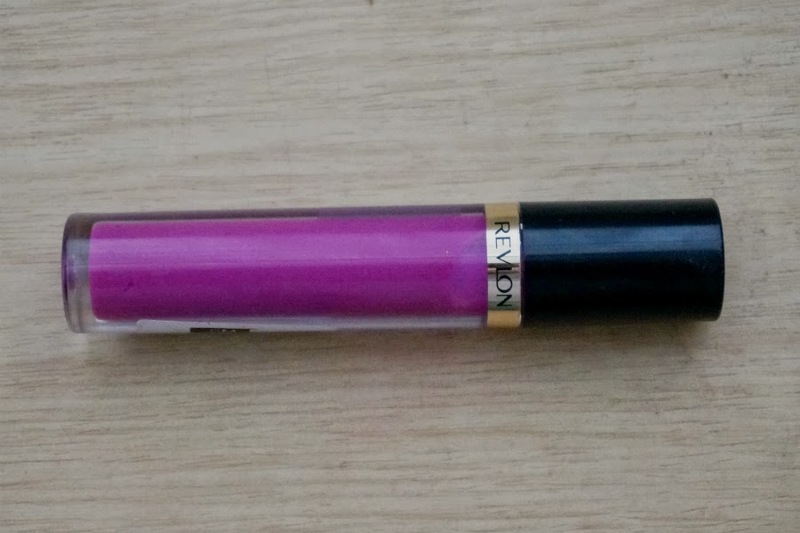 Fuchsia Finery does a good job of delivering extra shine, pigment payoff, and some moisture without being sticky nor tacky but you can definitely find a better lip gloss than this.